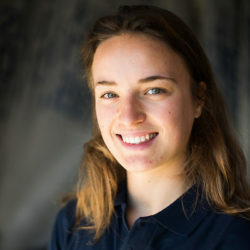 Marion Lepert is a rising junior at Stanford University taking a gap year to campaign for the 2016 Olympics. She learned to windsurf at the age of 8 in Foster City, CA and started racing in the SF formula windsurfing race series a few years later. She competed internationally in the youth Techno 293 class for three years before moving up to the Olympic RS:X fleet. She’s been on the US Sailing Team since 2013 and has been actively training and competing since.